Kanye West - Mercy (feat. Big Sean, Pusha T & 2 Chainz) | zippytrack | Search for new music. 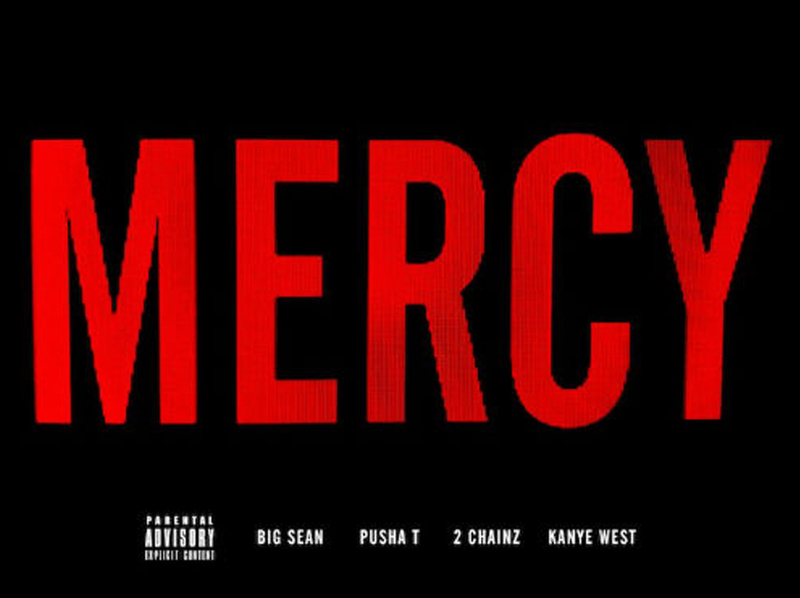 “Mercy” is a song by GOOD Music recording artists Kanye West, Big Sean, Pusha T and 2 Chainz. The song was released on April 6, 2012, as the lead single from the label’s compilation album, Cruel Summer. The song heavily samples the dancehall song “Dust a Sound Boy” by Super Beagle.